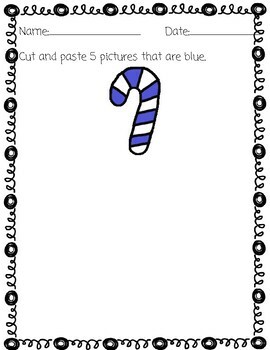 A fun printable to use with students around the holiday. 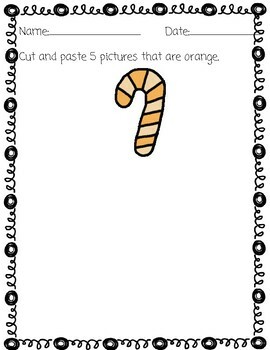 Great for primary grades or special education classes. Students will match objects by attribute. Students will cut and paste. 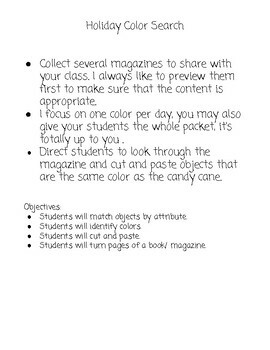 Students will turn pages of a book/ magazine.